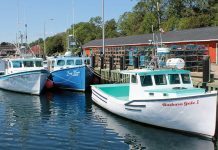 Things are looking as good or better than they have in a long time in the Nova Scotia fishery, says Keith Colwell, Minister of Fisheries and Aquaculture for the province. 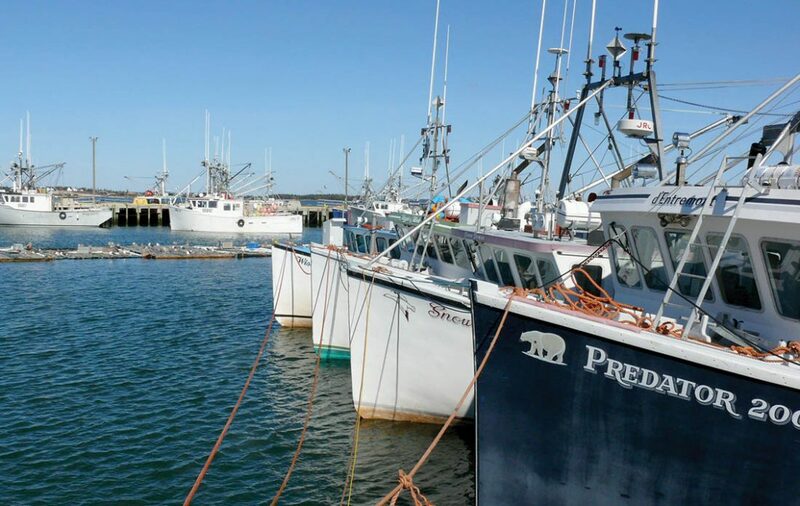 “The fishing industry doesn’t get credit for it, but the fishing industry in Nova Scotia is the biggest industry above all industries in the whole province,” said Colwell in an interview. 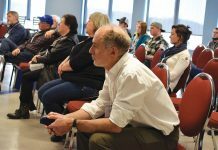 With the export value of seafood now close to $2.3 billion, the economic benefit to the province is probably edging close to $15 billion a year in just exports alone, he said. 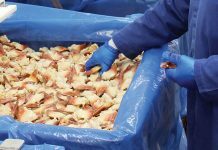 Colwell said the Department has been working with industry stakeholders to help them “get the highest price they can and get the best kind of quality product we can get on the market. That’s the secret. It all comes down to marketing and high quality. 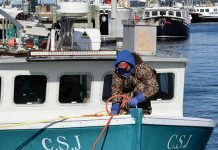 We have cooperation from fishermen, buyers, processors, ourselves all working together to make sure we get the maximum value out of the products we land,” he said. 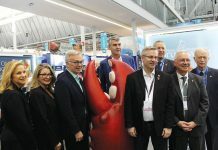 Trade missions have been “a game changer” in developing new markets, said Colwell “We’re looking at markets all over the world all the time,” he said. 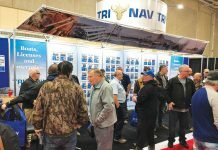 Further growing the industry and adding value to seafood products will be part of the focus of the 21st annual Fisheries Minister’s Conference at the Halifax Trade and Convention Centre on Feb. 27 and 28. 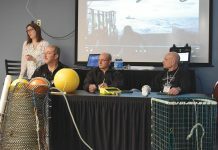 Industry issues such as Marine Protected Areas, new Loan Board programs and in-depth discussions on how to change the labour situation facing the industry are among the topics on the agenda. 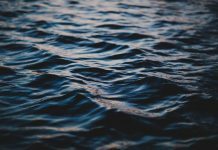 Colwell said this year’s conference is going to have a little different format in that he will be available to talk with groups of people about specific topics at various times throughout the two days. Interested parties should let the Department know in advance, he suggested. 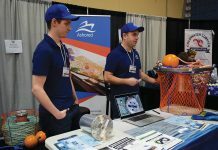 The conference will also feature a trade show and exhibition and a seafood reception showcasing Nova Scotia’s top-quality seafood. 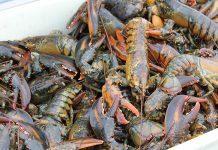 A free lobster handling course will also be offered for those who want to take it.